What is a classic Hungarian property in Budapest? Classic apartments are often to be found in beautiful period buildings, many of which in the exquisite architectural styles of baroque or art-nouveau. Styles which surely will never go out of fashion. The majority were built during the golden age of the Hungarian property building boom between 100 to 150 years ago when Hungary was renowned for having the highest construction standards in Europe. They don't build them like that anymore. Why a classic property in Budapest? For Location, location, location.. a central Budapest property! Budapest is one of the most beautiful cities in the world. It also abounds in history and cultural, and entertainment it literally overflows with theatres, thermal baths, restaurants bars and cafes. It is also a UNESCO World Heritage site where buildings are protected and cannot be demolished. Therefore supply is limited and demand is strong. Two essential factors key to successful property investing. Buildings are being renovated often with EU funding. Streets and squares are being regenerated and restored to their former glory. 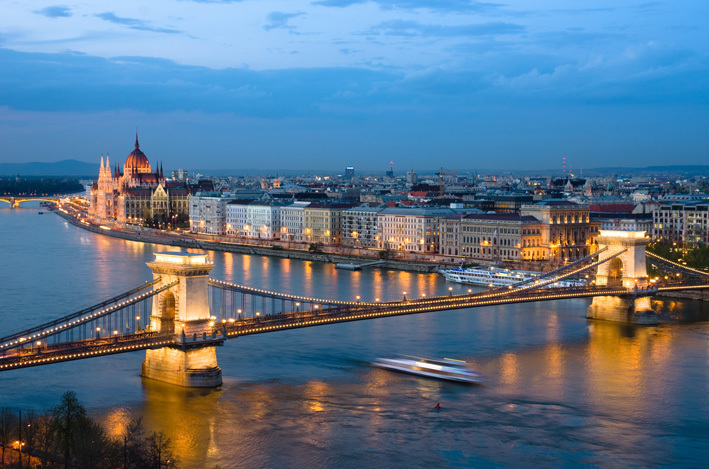 Such improvements increase demand and further stimulate the Budapest property market. Impressive and often stunning architecture, elaborate entrance doors, ornate original features, high ceilings (usually four metres), large doors and windows are all very appealing to many property investors. Expatriates also feel the same and love to rent this type of Budapest property so the letting market can be pretty good too. Some apartments listed here do not require internal renovation and some do. This might vary from a lick of paint to a full renovation. 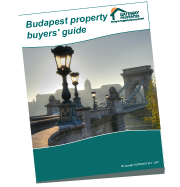 Renovating is a good way to increase the value of your Budapest property investment. We manage renovations for our clients helping to make the process hands free and profitable. We also offer newly built and off plan property in Budapest you can find this under the new development page on this site. Please let us know if you have any questions or require more information.